So, you are a cooking enthusiast who is wondering how to make money selling recipes. Do you keep thinking – how to sell recipes online and make money? OR whether you can sell recipes online AT ALL? You probably have a lot of recipes already or you love to work on developing new ones. But, how to make money selling recipes? How much do recipes sell for? Can you REALLY sell your recipes online to make enough money? 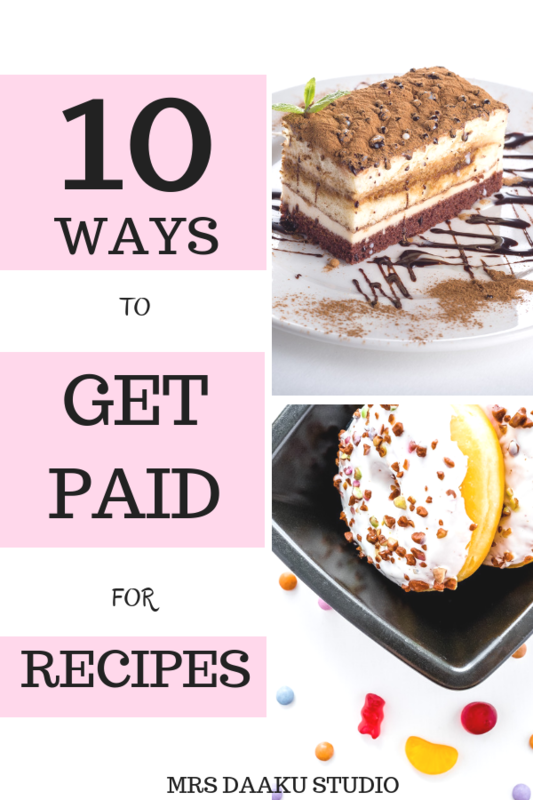 In this post, we will talk about 10 ways of selling recipes online for money and making it your full-time stay at home job. Before you sell your recipe online, you need to ensure you own the right. Under copyright laws, making minor changes to an already existing recipe is not sufficient to avoid infringement charges. Your recipe needs to be new and not obvious to others. So, fried rice, half fry eggs etc are not earning you any money. So, let’s start on how to make money selling recipes. One of the outlets for getting paid for recipes online is Etsy. You can also sell recipes online on ebay, but we won’t be talking about it here. So, how much do recipes sell for? How much are recipes worth? I checked that out too! The average price of a recipe on Etsy start from $2 and goes up to 32 and more. It all depends on the form (book, individual piece, etc), value, add-ons etc you are providing along with it. For example, this recipe library is priced at $116. So, let your creative juices flow, promote the hell out of your Etsy shop and sell recipes for money. 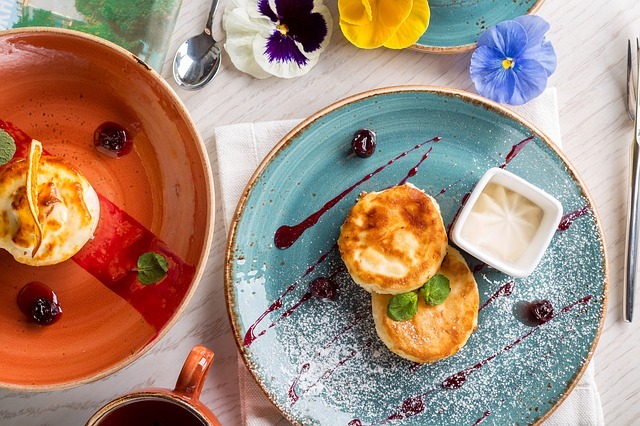 You can always sell recipes online and physically to food and drinks magazine. Many a time, lifestyle, health, fashion and kids magazines are also on a lookout for recipes specific to their target audience. Taste of Home: Holidays are around the corner, and this is the best time to approach them. They have several contests throughout the year (especially this time around) where you can submit recipes and win awesome prices. Cuisine at Home: If you have a unique way of solving a cooking problem, they pay up to $100 for it. So, submit your recipe or any amazing kitchen tip. Cooking Light pays $50 and sends you a T-shirt upon publication. The email of their editors is given on the linked page. There are many more online magazines that pay $100+ for recipes. You can check out these blogging sites that pay 100+ for each article. Note – This post may contain affiliate links to products I trust. This means if you make a purchase using the links I may receive a small commission at no extra cost to you. Thank you for your support! Freelance writing is a lucrative option if you love food. 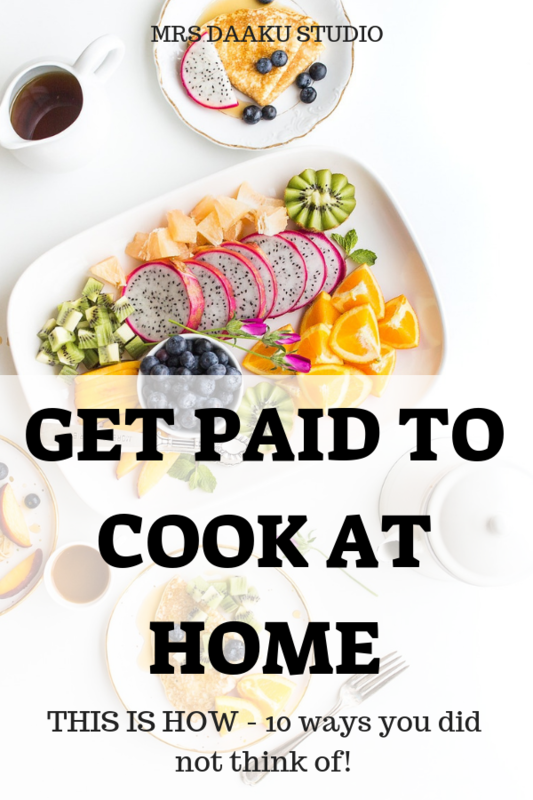 But, how do you make money selling recipes as a freelance writer? Building a freelance writing portfolio? Here are 3 ways to kill it! 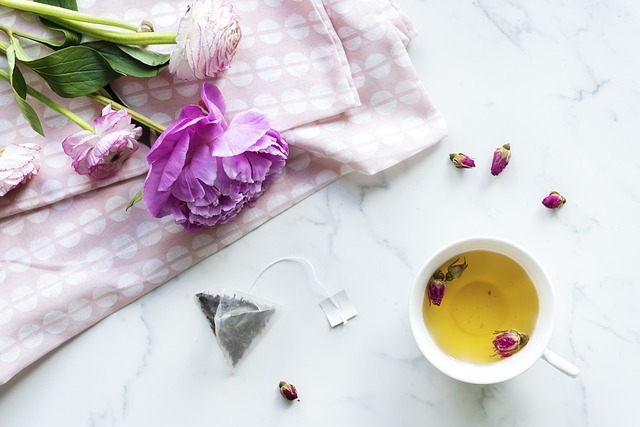 What to do when freelance writing clients ask for a FREE sample? You SHOULD also sign up for this FREE course by Elna Cain (a known freelance writer and a mom to twins). Note: I highly recommend you to check out Writeto1k and 30 or days or less to freelance writing success. These are amazing resources created by moms which have helped hundreds of people start a profitable writing career. We all go online and search for recipes. Most of them are food blogs by people like yourself who are cooking enthusiasts. Right? Recently, I interviewed this blogger and she makes over $100k a month blogging and YOU CAN too! 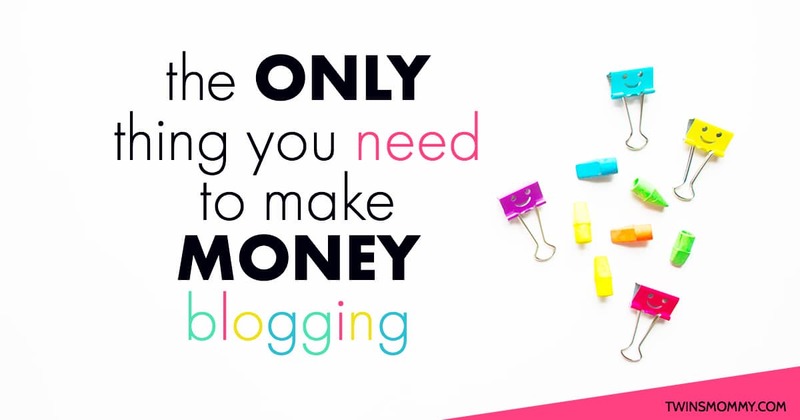 You can check out this article where 17 bloggers share how to make your first $500 blogging. You can start by signing up with Bluehost, Siteground or Hostgator. These are the three most reliable and recommended hosting services. 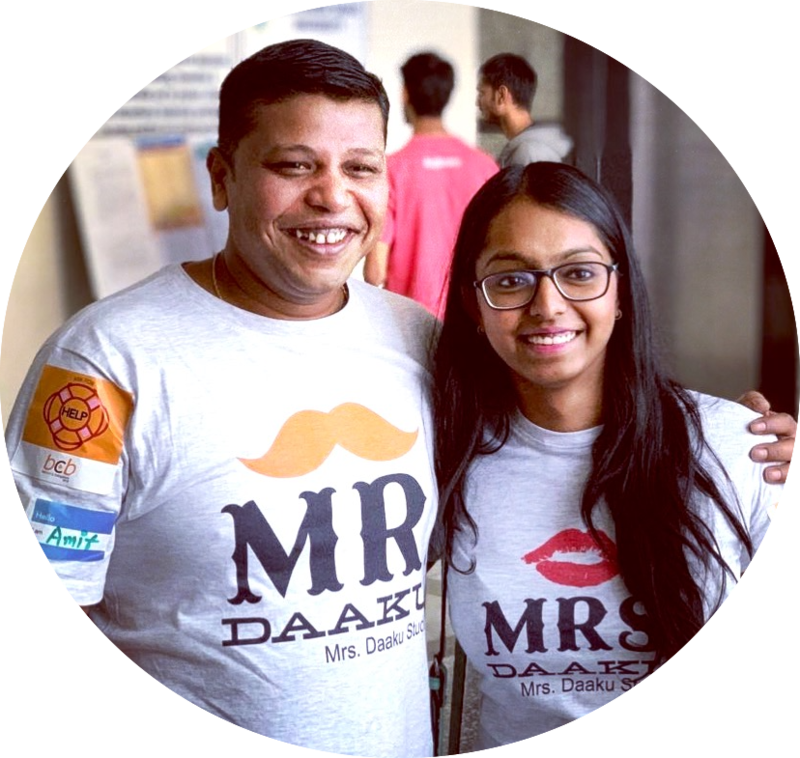 If you’re confused between them, read this post on starting a blog and the comparison of all three hosting services. Remember, blogging is not only about sharing recipes and it requires persistent efforts to drive traffic (so you can make money!). How to decide which hosting (Bluehost, Hostgator or Siteground) to buy for your mom blog? How to launch a WordPress blog with Bluehost in 15 minutes? How to come up with clever blog names? If you just starting out and want to do everything right in the first go Ready Set Blog for traffic IS IT. Do you want to hear from a mommy directly on how she manages 3 money making blogs? Do you want to start a successful blog without going crazy? Do you already have a blog but aren’t sure how to do drive traffic and make money? I LOVE it. It helped me out a ton. I’m still working through the class but went from 1700 page views in July to over 35k in August using many of the techniques she teaches. Sooo much more + tons of bonuses. Recipe books do extremely well on Kindle, so you should totally go for it. Learn how to publish your own ebook on Kindle and start selling recipes online. This is definitely one of the best ways to sell your recipes online. Oh, I have a great offer for my readers. If you sign up with Skillshare using my link, you get a month of premium free. It means you can take all the classes on publishing an ebook, creating covers for your Kindle ebook, how to promote it etc for FREE. Sign up here. Put your recipes together, proofread the document (or hire a proofreader on Fiverr), upload it on Kindle and wait for it to be approved. And, boom. You are selling recipes online for profit. Work on creating great book covers. It helps to increase the sales. Once you have published an ebook and earned money from it, you can write another ebook on how to make selling recipes *winks* or how to get paid for recipes. A lot of people, nowadays, find cookbooks old school and prefer watching videos or reading a blog post instead. So, if you are thinking how much do recipes sell for nowadays; this is a great option for you. Check out different channels on YouTube and take inspiration before you start your own. If you ask me how to make money selling recipes, the first thing I would say is to market them to food bloggers. Professional bloggers are extremely caught up with work, so buying recipes save a lot of time and stress. You can start with Cooking for Engineers where you can submit any recipe for publication on their blog. If your post is chosen, you get anywhere between $10 to $20 per recipe. You can also check out Crafty Morning. However, they accept blog posts only if they have amazing photos. If you want to earn more money selling recipes online and entice the more authoritative bloggers, work on a finished article. Meaning, have an introduction, conclusion, top notch photos, ingredient lists, instructions, tips, and keywords. Bloggers will ALWAYS come back and buy from you if all they have to do is hit publish. Restaurant and many food companies are always on the lookout for new recipes. How much do recipes sell for in such places? Sky is your limit! Create a media kit which showcases testimonials, bloggers/companies you have worked with, kinds of recipes you have etc. You can use PicMonkey or DesignWizard to create this PDF. Start approaching and cold emailing companies and restaurants. That said, be careful not to reveal too much about the recipe. You do not want anyone to be able to make it. Brands, businesses, and restaurants are always on a lookout for recipe developer (and, they pay good money for it as well). The best way of doing this is to pitch them directly. However, you may find some jobs online. Before you develop any recipe or pitch any brand, study them carefully and understand their values. For example, are they gluten free or are they specific to a diet (like Paleo or Keto). Do good work, and make sure there is no copyright infringement. This increases the likelihood of referral sales and working with the same company again. 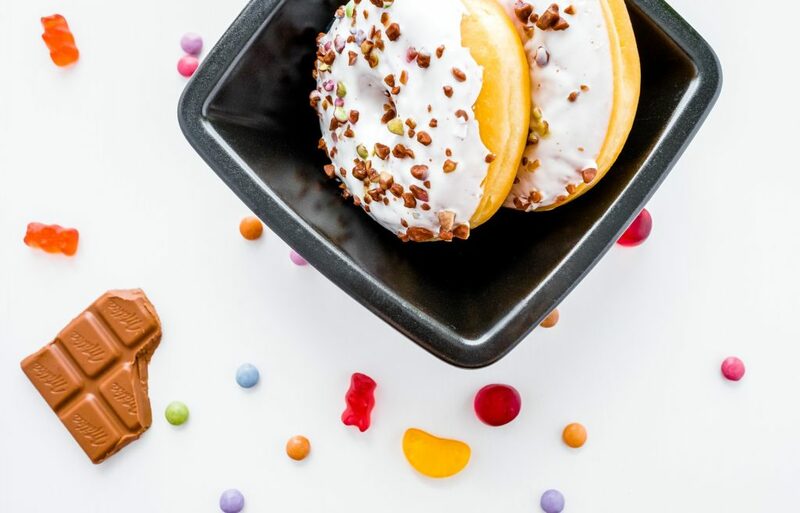 Facebook groups are a great way to connect people all around the globe and sell your recipes online. 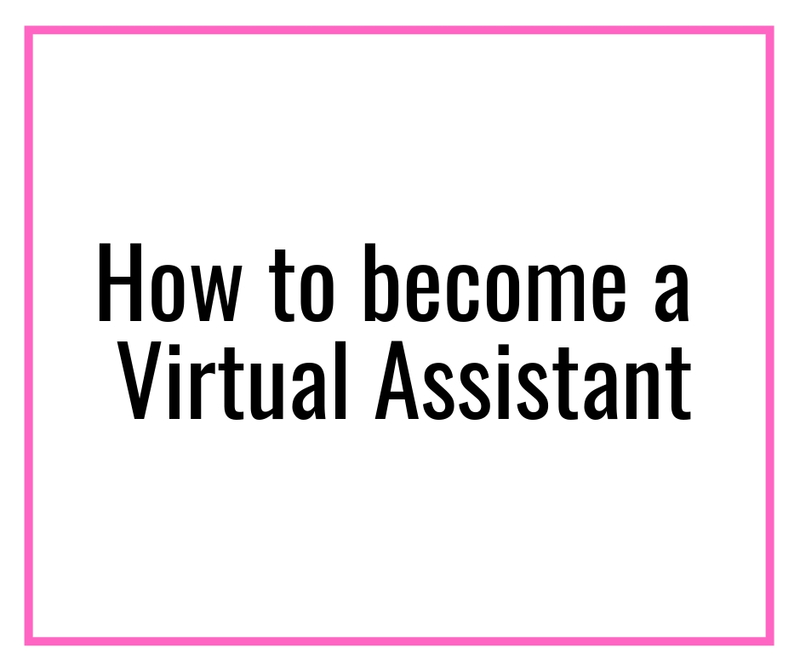 There are many groups that bring virtual assistants, freelance writers, bloggers, and other content creators together. These groups have people who are interested in showcasing their work available for others to purchase. So, submit a request to join the groups and get started. That said, do follow the best practices and rules set by the group owner. You know everything about how to make money selling recipes. Oh, one more thing. Before you sell a recipe, ensure you have a contract that covers all the important specifics. It is necessary to protect your valuable recipes. 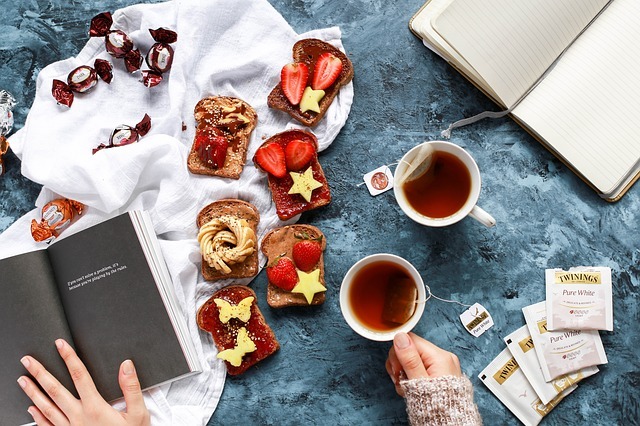 A few things to work on – whether you can continue promoting the recipe, who owns the copyright, payment terms and whether or not you’ll receive credit for your recipe. Do you have secret grandma recipes you are proud of? Do you think you can make recipe selling your new work at home job? 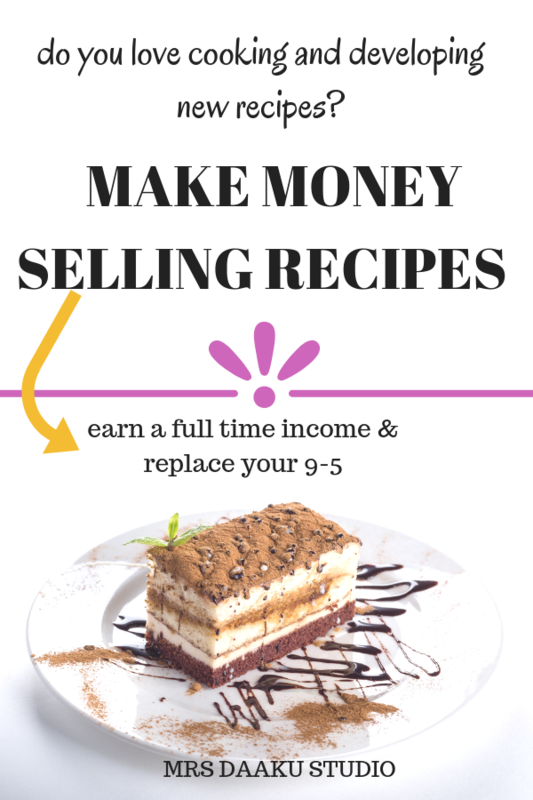 Do you have other ideas on how to make money selling recipes? Pin me and let me know if you have questions on how to sell a recipe. Buy for $35 and sell for $1000: How to flip things for profit? 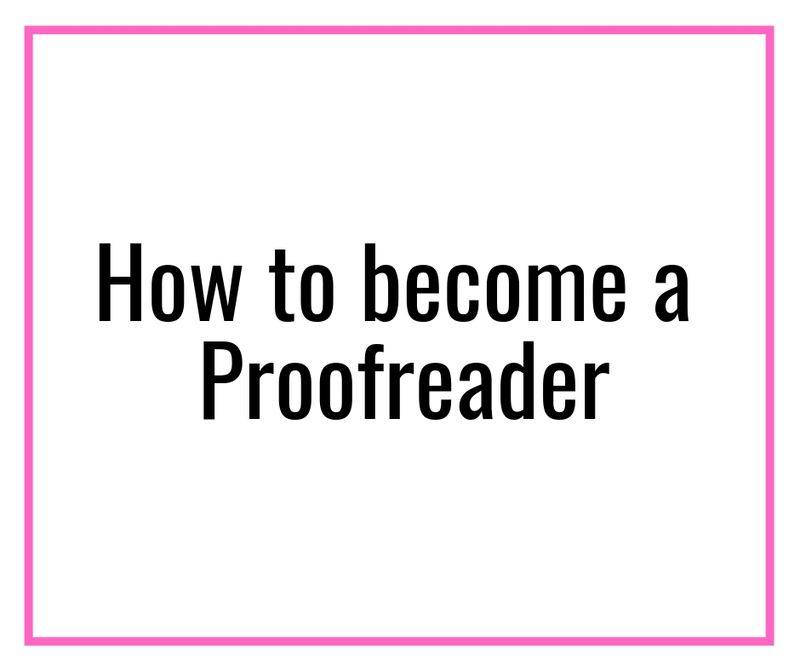 Become a proofreader and earn $40000 a year: This is how! VIPKID is an online service which deals with teaching English to children in China with the typically between 4-12 years of age. It offers $18-$22 per hour. You can use this method to quickly ramp up your side income. If I missed out any platform that pays for writing recipes or where recipes can be sold to make money, do comment below and let us know.